On November 18, 2018, at 2240 central standard time, a Cessna 441, N441CX, was destroyed when it broke up in-flight and impacted an open field near Harmon, North Dakota. The airline transport certificated pilot, flight nurse, and paramedic were fatally injured. The airplane was registered to and operated by Bismarck Air Medical under the provisions of Title 14 Code of Federal Regulations Part 135. 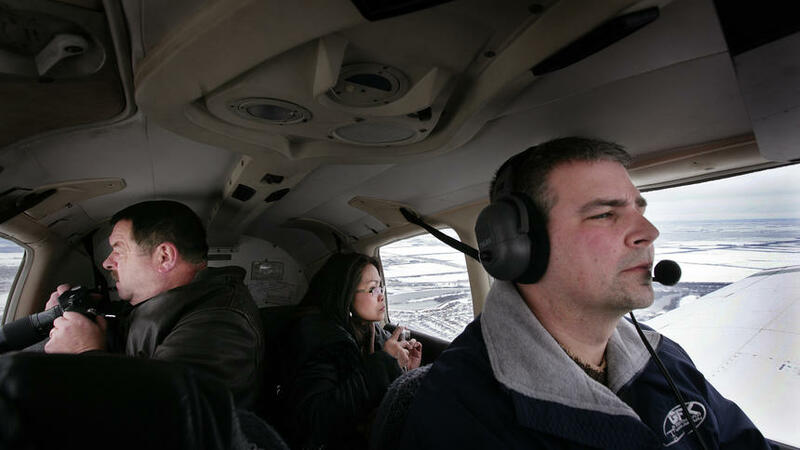 Visual meteorological conditions prevailed at the time of the accident, and an instrument flight rules (IFR) flight plan had been filed for the air medical cross-country flight. The flight originated from Bismarck Municipal Airport (BIS), Bismarck, North Dakota, at 2230, and was en route to Sloulin Field International Airport (ISN), Williston, North Dakota. Preliminary information indicated the crew was en route to ISN to pick up a neonatal infant for transport back to BIS. Radar data indicated the airplane climbed on a direct course until reaching 14,000 feet above sea level. Ground speed was at 240 knots. The airplane then entered a steep right bank and radar contact was lost. No distress calls were received. Wreckage was scattered for about 1 mile long and 600 feet wide on snow-covered terrain. The cockpit area, cabin area, empennage, both engines and propellers, and both wings were identified and recovered. Flight control continuity was established. Todd James Lasky, 48, passed away November 18, 2018, as the result of an air ambulance crash. A joint celebration honoring all who perished will be held at 10:00 am Monday, November 26, 2018 at the Bismarck Event Center 315 S 5th St, Bismarck. 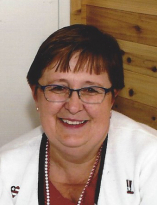 Family will greet visitors from 2:00 pm – 5:00 pm on Sunday, November 25, 2018 at Eastgate Funeral Service, 2302 East Divide Avenue, Bismarck. Todd was born March 31, 1970 and raised in Virginia, Minnesota with his parents Diane and James Lasky and “Sis” Tammy Lasky-Barboni. His passion for service and community started at a young age, joining the Police Academy after graduation from high school in 1988. 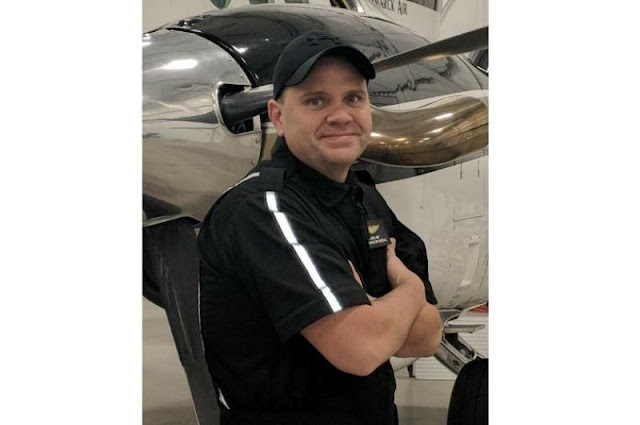 An incident affecting his “trigger finger” forcing him to choose another career path, Todd finished his Bachelor of Science degree in Aeronautics from the University of North Dakota in two years. 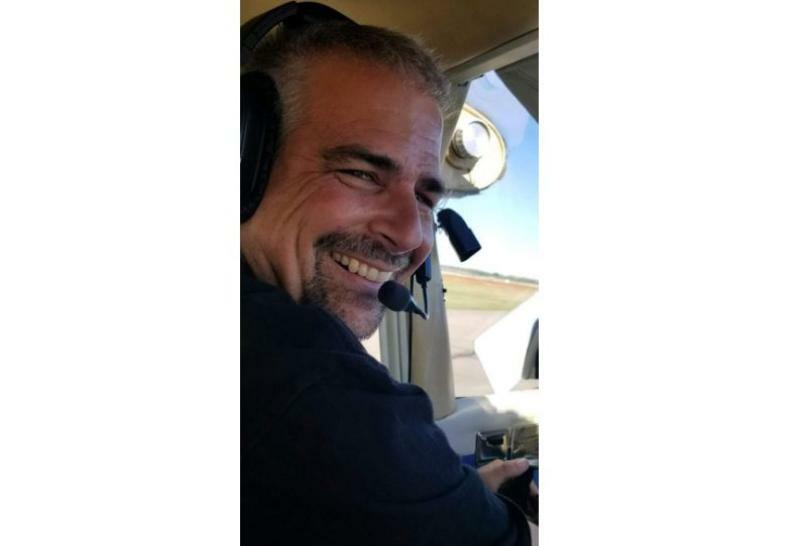 Todd experienced a diverse background from Flight Instructor at UND, Chief Pilot for several private companies, corporate pilot for a major airline and then ending up in Bismarck as a pilot for Bismarck Air Ambulance. Todd loved to fly and was an excellent and meticulous pilot. Passengers, patients, families and colleagues could count on him to sign, seal and deliver. He was dependable, honest, intelligent, patient, humble, quick witted and had a huge heart. He would always “do the right thing” and was quick to offer assistance to alleviate any un do stress and worry to another and take it on himself. A natural born “giver” he emulated that characteristic in his personal life, as well. Todd’s talents and natural God-given gifts were a huge part of his life. His passion for motorcycles, snow cats, water craft, ATV’s….you name it, he could RIDE IT (and) FIX IT!!! His “need for speed” was apparent to all that knew him. One of his fondest memories and experiences was the snowmobile he built with his father. This would become the fastest world record for speed in the NSSR 600cc class. He lit up with pride and teared up with love in his eyes when he would talk about his dad and all of the time they spent together. Family was of the utmost importance to him and was also very close to his mama and big Sis. A day or two didn’t go by without a phone call or a text to check on how they were doing. Nephews and relatives alike were all impacted by his charm and giving spirit. Todd was the proud owner of his “hobby job” and business, Year-Round Recreation. If he wasn’t flying or on an adventure with a motorized vehicle, he could be found inside his shop diagnosing the next piece of equipment or building a motorcycle from scratch! Talent, drive, work ethic, and a Jack of All Trades, Todd was blessed to have had the opportunity to express his passions on a daily basis and share his excitement with everyone whom he came into contact with. The next “snowfall” when he could get his rig out into the white stuff was all he could talk about since the leaves were changing colors! His excitement was contagious and he could usually talk someone into getting just as excited as he was about it! Many of his friends and acquaintances from the shop claimed to have become a little more serious about riding after working with him on something he had fixed for them. He was charismatic and fun, a story teller and a prankster. His smart wit and humor was appreciated by everyone that came into contact with him. A man of deep faith, inventor, teacher, business owner, father, friend, brother, significant other…Todd will forever hold sacred places in our hearts. From the twinkle in his puppy dog eyes, his out of this world amazing smile, his HUGE tight hugs and his gentle patient spirit, we will FOREVER miss and honor him. Blessed to have shared his life was his mother, Diane Lasky and the late James Lasky; his sister, Tammy Lasky-Barboni, her husband Peter and nephews, Michael and Nicholas; his son Austin Lasky; his true love, Bonny Wesolowski-Senger and her family Jami (James) Summers, Jorden and Jace Senger and his fur babies, Lucy and Louie. Fly high Todd….you are our hero! Tailwinds to eternity…until we meet again, God bless your beautiful heart and soul. We love you always and forever. 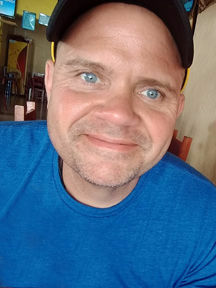 Chris Iverson, 47, Bismarck, died November 19, 2018 in Bismarck, ND. A memorial service will be held at 10:00 am on Monday, November 26, 2018 at Bismarck Event Center, 315 S 5th Street, Bismarck. Family will greet visitors from 4:00 pm – 7:00 pm Sunday, November 25, at Parkway Funeral Service, 2330 Tyler Parkway, Bismarck, with a prayer service at 7:00 pm. Once in a lifetime you meet someone who changes your whole world, for me that was my husband. Chris Alan Iverson was born May 7, 1971, in Tacoma, Washington to Donna Jean (Kjos) and Clayton Jacob Iverson, the 4th of 5 children. He was raised in Tacoma and attended Franklin Pierce High School, where he excelled in FFA and football. He spent his free time with friends camping, hunting,s and fishing in the Puget sound. His love of the outdoors stayed with him throughout his life. Not long out of school Chris met his first love, his daughter Breyana Lynn, on September 29, 1992. He began working for Takasaki Construction on Fort Lewis Air Fort Base and continued there for almost 10 years. During this time, he met and married his lifetime love, Jennifer Darlene McKenzie. They were married September 13, 1997, in Tacoma, Washington. They resided in Tenino, Washington for 2 years where they welcomed their daughter, Emma Louise, on March 27, 1998 and mourned the loss of their son Christian Jacob on October 8, 1999. In 2000, they moved to The Tri-Cities and Chris began work at Boise Cascade Paper Mill. On November 15, 2002 they completed their family by welcoming their son, Seth Elias Iverson. In the search to find better hunting grounds and a good place to raise a family, the Iverson family moved to Cathay, North Dakota in 2003. Chris began work at Canadian Pacific Railroad as a conductor and joined the Cathay Volunteer Fire Department. Eventually, the family moved from the farmstead into Fessenden. Chris continued as a CP conductor for over 10 years and volunteered for 11 years as a fireman on the Cathay and Fessenden Fire Departments. In 2008, Chris and Jenny were introduced to the world of EMS. Chris quickly realized that this was the perfect job for him. It allowed him to take care of people, give to the community, and have work that pushed him both physically and intellectually. He excelled in EMS as a provider, an instructor, and a mentor. Everyone who worked with him and received care from him experienced his compassion and knowledgeable care. Chris was taken too soon from this life. He is sadly survived in this world by his wife of 21 years, Jenny, his daughters, Breyana, Portland, OR and Emma, his son, Seth, his mother, Donna, Tacoma, WA; his sisters Melodee (Martin) Gaertner, Georgia; Mary Jamison (John) Olalla, WA , his brothers Jay Iverson and Curtis Iverson, Tacoma, WA, and a multitude of friends. 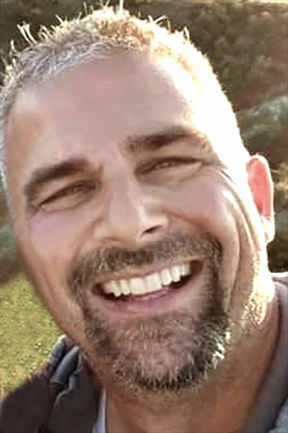 Chris was preceded in death by his father, Clayton Iverson. 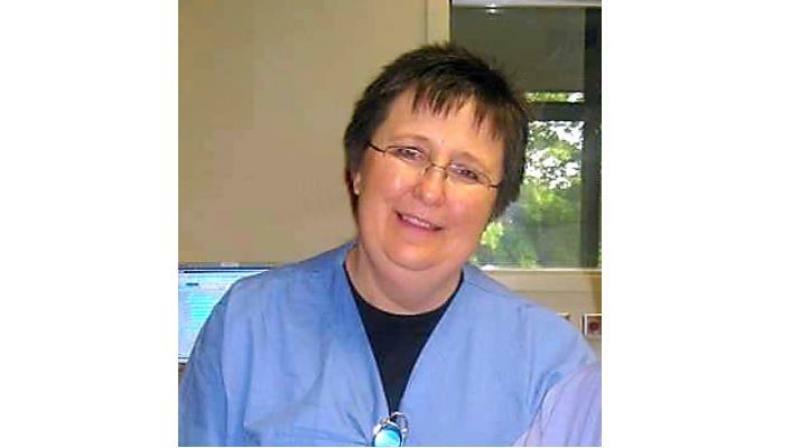 Bonnie Kay Cook, 63, died Nov. 18, 2018, as the result of Air Ambulance crash. A joint celebration honoring all who perished will be held 10 am Monday, November 26 at the Bismarck Event Center. MANDAN, N.D. — The Morton County Sheriff's Office here has released the names of three people who died Sunday night, Nov. 18, when a Bismarck Air Medical plane crashed northwest of Mandan. The three victims are Todd Lasky, 48, of Bismarck, the pilot of the plane; Bonnie Cook, 63, of Bismarck, a nurse; and Chris Iverson, 47, of Mandan, a paramedic. According to a release from CHI St. Alexius Health, the plane, which was flying to Williston to assist in a patient transport, went down prior to arrival. The three victims were the only people aboard the plane when it crashed. Around 11 p.m. Sunday, the Bismarck Airport tower reported the aircraft was missing about a half-hour after taking flight. 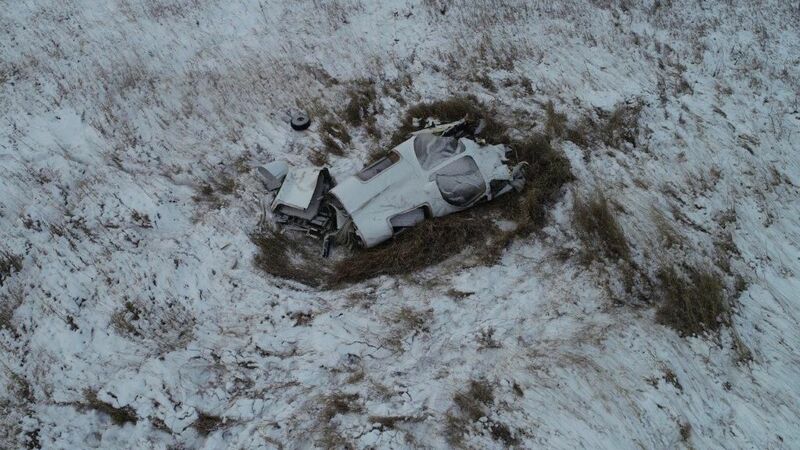 Searchers with the Morton County Sheriff's Office, Mandan Rural Fire Department, Civil Air Patrol and an Air Force Rescue Team located the crash site around 2 a.m. Monday, Nov. 19. Cellphone forensics and radar analysis helped track the plane's last location, according to a Morton County press release. Morton County spokeswoman Maxine Herr said the crash site is about 15 to 20 miles northwest of Mandan. The fuselage and other debris are spread over "a large area" in a "remote pasture" about 3 miles west of state Highway 25 northwest of Mandan, according to the press release. The National Transportation Safety Board and the Federal Aviation Administration will investigate the incident. The cause of the crash remains under investigation. The plane was a Cessna 441 turboprop that was built in 1982, according to FAA records. 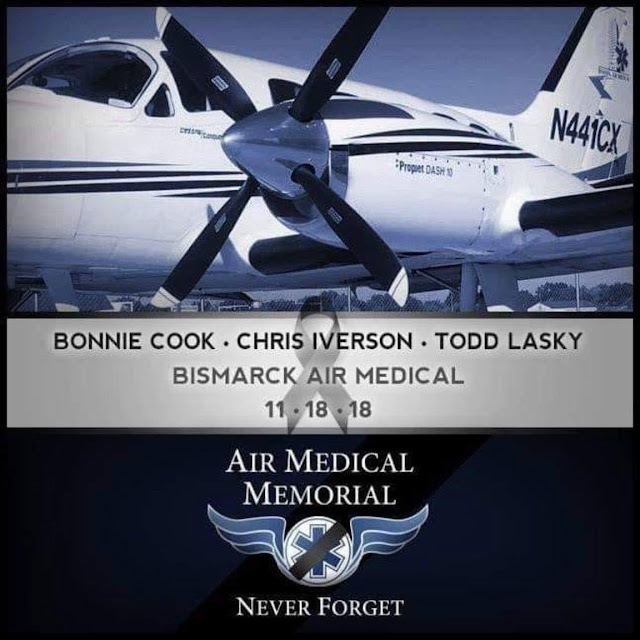 BISMARCK, N.D. — An air ambulance on its way to pick up a patient crashed shortly after taking off in North Dakota, killing all three people on board, and military officials involved in the response said the plane may have broken up in midair. The Cessna 441 Conquest II Bismarck Air Medical airplane took off at about 10:30 p.m. Sunday and crashed shortly after in a field about 20 miles northwest of Bismarck. Air traffic control officials lost contact with the plane about 11 p.m., county spokeswoman Maxine Herr said. An analysis by the Air Force team indicated the plane might have broken up at about 14,000 feet, and "that corresponded with what they found on the ground," said Civil Air Patrol Lt. Col. Sean Johnson. 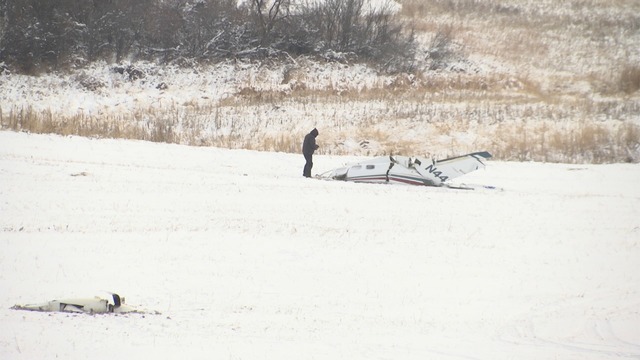 Dan Schaefer, Bismarck Air Medical and Metro Area Ambulance operations chief, said the crash leaves Bismarck Air Medical with two aircraft, with which "we'll be fine." Schaefer also said Sunday's crash is "extremely rare." "Never had it happen," he said. 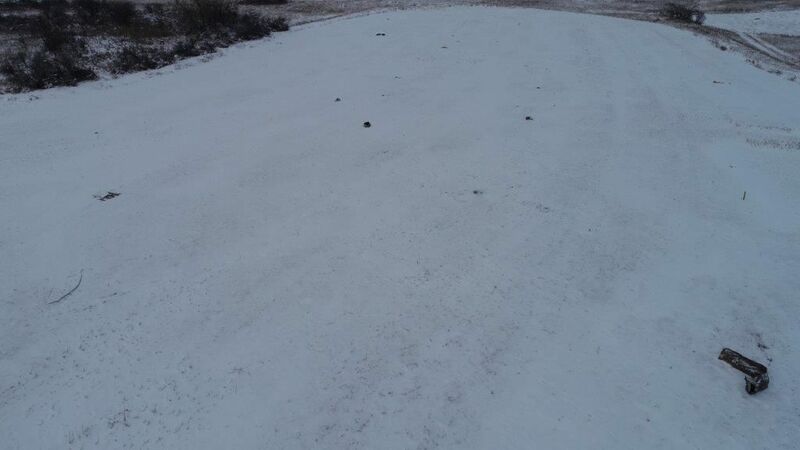 The weather from 11 p.m. Sunday to midnight Monday, as observed at the Bismarck Airport, had low hanging clouds and light snow showers moving in, said Nathan Heinert, meteorologist with the Bismarck National Weather Service. He also said visibility had dropped to 5 miles. BISMARCK, N.D. — Three people died Sunday night when a Metro Area Ambulance plane crashed northwest of Mandan. According to a release from CHI St. Alexius Health, the plane, which was flying to Williston to assist in a patient transport, went down prior to arrival. A Bismarck Air Medical pilot and paramedic, along with a CHI St. Alexius Health registered nurse, were on board. There were no survivors. Around 11 p.m. Sunday, the Bismarck Airport tower reported the aircraft as missing about a half-hour after taking flight. Search efforts by the Morton County Sheriff's Office, Mandan Rural Fire Department, Civil Air Patrol and an Air Force Rescue Team located the crash site around 2 a.m. Monday. Cell phone forensics and radar analysis helped track the plane's last location, according to a Morton County press release. Morton County spokeswoman Maxine Herr said the crash site is about 15 to 20 miles northwest of Mandan. The fuselage and other debris are spread over "a large area" in a "remote pasture" about 3 miles west of North Dakota Highway 25 northwest of Mandan, according to the press release. The National Transport Safety Board and the Federal Aviation Administration will investigate the incident. The cause of the crash is under investigation. Chelsey Kralicek, marketing specialist for CHI St. Alexius Health in Bismarck, said the hospital is offering employee assistance program services through its professional counselors to employees and their families. Gov. Doug Burgum also offered words in the wake of the crash. Sen. John Hoeven, R-N.D., also issued a statement. Snow is a good indicator. Wing/Airframe Icing or engine power loss due to inertial separator failure or non-activation of that system are possible factors. The old standbys: Spatial Disorientation, or possibly fatigue, will be considered. These pilots fly at all hours, and sleep is a secondary issue. Pitot Tube or Static Port ice/obstruction will cause headaches if you're in IMC. Ill take a stab: Iced wings. Davey ... Can you explain how the inertial separator failure theory on the Cessna 441 would work? Davey couldn't be more wrong. 1. Airframe icing doesn't explain the widespread debris field. 2. A C441 has Garrett engines...they do not use inertial seperators..they are not reverse flow engines like a PT6. 3. Unlikely a blocked pitot tube would cause loss of control unless the pilot was extremely inexperienced. 4. Having flown fixed wing EMS for 30 years..sleep and rest periods are never a secondary consideration. I'm not a Conquest pilot but in the King Air the inertial separator, part of the engine anti-ice system, prevents ice from entering the engine intake of the PT6 turboprop. Ice wouldn’t likely be a problem as it was at cruise or near in cruise climb. No distress call. Either loss of control for as yet undeterrmined reasons or past aircraft damage resulted in compromise to aircraft structure that took time to manifest itself. In flight break up would indicate loss of control. If the FAA can’t identify the cause they will say the conditions were conducive for carburetor ice and he was’t using carburetor heat. If we had access to the FlightAware tracking that might give a clue but this operation had it blocked from public view. I'm only guessing. I don't know if the engines on the -441 are equipped with those devices (Inertial Separators) but if they are so-equipped and the pilot does not activate the system or they fail, if there's snow present, you could lose power. The plane falling in pieces would indicate over-stress, and that occurs from loss of control due to spatial disorientation or heavy turbulence. Remember that the report of the aircraft wreckage was an initial evaluation. I'm guessing iced wings are the probable cause. PLEASE don't carve that guess in stone. Anon, I didn't know if the -441 had inertial separators. In any case, my guess is still wing ice. One newspaper article reports that according to radar returns it probably broke up at 14,000 feet. The location of the wreckage puts it on or near its flight path between bismarck and its destination, Williston ND., and about 30 miles from lts departure airport, Bismarck ND. 14,000, eh? Good climb gradient, so power would not be an issue. Pressurization/rapid decompression could have factored, but the differential at 14k would not create a huge problem. You can still breathe, just don't play tennis. Entry Door problems? One thing's for sure, if there was a catastrophic structural failure at 14,000, the wreckage trail will take quite a while to research and locate all the components. I'll stick with icing. Hopefully, the NTSB will publish their guess within our lifespans. I just hope it's not an issue with the tail. Icing doesn't make much sense at all. The airplane can handle a ton of ice. Plus they were light, and I fly these almost every day. I can tell you that particular airplane had a gross weight kit phase 1 and 2 and probably a useful load of 4k and about 1,800lbs after the fuel required for that flight. I am worried it's the tail as there is a major inspection for the tail components. Structural failure due to tail failure as it seems to have broken apart near the wing spar . Link to February C441 accident. Similarities? I'd like to see some PIREPs, or AIRMETs/SIGMETs for that route. I never hauled ice when I flew IMC, but I've seen some aircraft that have, with their Known Ice systems being overtaxed. The TBM crash back east was an example, and a P-210 in Southern California was force landed wearing a beard of thick rime on the prop spinner. The old Air Force Joke about a base in North Dakota went "Why not Minot? Freezin's the reason!" I think that freezin' may have been a reason here. About the tail issue: You don't place much faith in the FAA, the Air Ambulance Industry, Cessna or Part 135 Maintenance personnel. This is not the DeHavilland Comet. These are aircraft that have flown millions of miles reliably. If there was a dangerous anomaly with any component, you can bet your life (And you do..) that this problem will be dealt with, and the safety of the flying public will be assured. The FAA would not jeopardize passengers or crew by allowing unsafe aircraft to operate in air commerce, or on Part 91 flights. Man I love the "experts" on this site! "The airplane can handle a ton of ice..." You think boots are the end all be all...REALLY??? Carburetor ice...It's a turboprop! COME ON!!! "...it's the tail". WHAT EXACTLY IS A TAIL. C'mon, man! The forecasts in that area were very inaccurate that night. There was an AIRMET for moderate ice. Old airplane+inaccurate forecast+moderate icing=Disaster. 'nuf said. RIP. Feb. 22 2018 441 crashed in Indiana shrotly after takeoff, pilot reported airplane was uncontrollable and had trim problems, another crashed in 2017 was uncontrollable too. Twice in the late 1970's FAA grounded 441's because on mid-air break up's Cessna made modifications to tail area, also very serious and costly inspections supposed to be done to this airplane (don't know peramiters of said inspections) yes it has a history of tail section problems uncontrollablity and in flight breakups, this accident looks like it might be another wait and see what NTSB has to say. I'm taking a stab at the probable cause, which looks like icing. I've been doing this type of research for 30 years, so the old nose can smell out certain factors that could combine to cause mishaps. I don't KNOW if ice is the cause, but it SMELLS like ice is the cause. If this plane is such a death trap, why do pilots fly it? Why would the FAA not withdraw the Airworthiness Certificate on the -441, and demand a re-certification? Are pilots so stupid these days, they'll fly aircraft they KNOW are going to develop control problems, and break up during flights? Are company chief pilots and dispatchers so cavalier about their staffing and company image. they'll allow these planes to be dispatched for revenue flights? Financially speaking, Insurance Companies would refuse to insure the aircraft if it had such a history, and savvy passengers would cancel their flights if they knew their plane was a Conquest. few seconds, switching tanks,.metal failure, the list goes on. At 14,000 plenty on time to recover from unexpected yaw, roll, IF controls and tail is still attached and working. Time and investigations will bring some kind of ruling. The one thing all can do for Todd and his crew is make sure we do a REALLY THOROUGH flight plan AND pre-flight. Only the few are protected with Martin-Baker. A Sterile cockpit during takeoff and landing. I realize Todd was the single pilot on the controls. How many of us might have a crew member chattering about the Vikings, as we're getting things trimmed for cruise, watching the n1 on an engine, tower calls, etc. For Todd, fly with precision as he no doubt was doing down to the last few seconds. Ice wouldn’t cause an inflight break up at 14,000’. The radar tracks shows a slow descent then straight down. The initial reports indicate multiple radar targets. I’d say some sort of onboard explosion. Medical oxygen tank leak etc. There was no distress call or other communications with ATC after they were cleared to 14,000 and direct Williston. Airplanes suffer in flight breakups for other reasons, such as spatial disorientation, turbulence, aerobatic over-stress and, in the case of the aforementioned Comet, design features. Ice will create conditions conducive to breakups, with pilots struggling to regain control of their aircraft after an unexpected deviation of pitch or roll parameters. The structural failure may not occur directly from ice accretion, but the effort to overcome the effects of ice could prompt control deflections sufficient to shed portions of the aircraft. Some people just don't give do they Davey! Like I said, I'm guessing what happened. It's not a matter of 'giving-in' to other views. I'll gladly accede to the opinions of others, but ONLY after I've seen the data needed to compile an accident sequence. PIREPs, AIRMETs/SIGMETs, Route Forecasts, etc. Were any distress calls or Emergency Transponder Codes transmitted? Did RADAR paint the aircraft maneuvering in any way contrary to assigned altitude or heading/route prior to the break up? The NTSB will not be forthcoming with this information unless phones are ringing off the hooks, or folks are marching around the offices of the FAA or Congress. Then they'll fast-track the investigation to satisfy whoever is making a fuss. I might ask; Have YOU contacted the FAA, Cessna or the NTSB with your assertions? 'Seems to me you should be ringing some phones if you're so concerned about these -441 in flight break ups. "Some people just don't give do they Davey!" Now that there was funny. having worked on a number of Cessna 441 I would bet on a prop blade separation and struck the fuselage leading to massage structure failure. Unless the NTSB is missing the boat by not reporting these in-flight breakups you folks are citing (Or propeller problems, for that matter..) there's not ONE problem with the tail listed as the probable cause for each Cessna 441 Fatal accident going back to 1987. There are quite a few Loss of Control by Pilots in IMC, but they were not experiencing the anomalies you've described. 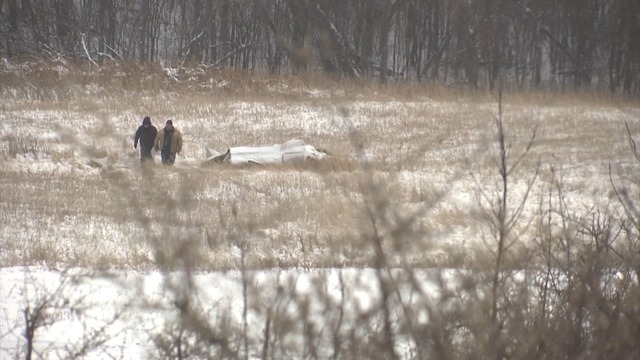 There IS a fatal -441 crash attributed to Icing, and the subsequent loss of control by the pilot, though. Whomever mentioned the Indiana mishap, THAT looks like spatial disorientation. The radar track on Flight Tracker showed a normal climb, normal airspeed, heading 309 until 13,900 feet, last radar hit showed heading of 188, then nothing. How does the NTSB get any work done when all of its expert investigators are looking for carburetor ice in turboprop crashes here in the comments? Yup, your right davey. nough said. Anonymous said "some never give up" even when they don't know. Please continue providing information about this accident. The media quickly loses interest in these events, and they're sometimes woefully ignorant about aviation in general. The NTSB keeps their research and data on the QT for quite awhile, with their final reports taking years to publish. No one involved with the actual flight--Controllers, mechanics, FBOs, fuelers, FSS/Flight Watch Specialists, etc--will offer their inputs, as they are fearful of legal difficulties, or being listed among contributing causal data, so they'll clam up. I'm not a tech wiz. I don't know how to obtain records of forecasts, SIGMETs, AIRMETs or PIREPs. If you know how to obtain such data, please provide that information. This Aircraft (N441CX) was involved in a nose gear collapse due to running off a runway back in January 2005 due to wet runway according to a NTSB report I found. Folks, as an expert arm-chair-pilot/CFI, I have not yet given up on "carb ice" as to a contributing factor. Time will tell. No carburetors on a Garrett turboprop 441. Carburetor ice due to failure to use the inertial separators and she just choked down. Autopilot servo failure in IMC and unusual attitude at night. Over stressed the aircraft on recovery. Or ... Over stress occurred on impact. Tom Ibach, I didn't know if the -441 had Inertial Separators. If it did, then those would be considered for research into the cause. This process takes elimination: I would express the same "C'Mon" toward these folks who describe these planes as death traps that will disintegrate upon contact with airflow. The type had a single fatal crash due to trim actuator failure, prompting a grounding of the aircraft by the FAA. Another incident with vibration occurred after a modification, with a subsequent mod that has stood the test of time. There have not been any crashes attributed to Trim Actuator failures since that mod. These planes coming down in pieces are definitely cause for concern, but planes come down in pieces for many other reasons. A wealth of information in these post. Aileron buzz and Mach Tuck would not have occurred to me as possibilities. Great stuff. Davey, the tail section of this airplane has had a lot of issues. This airplane had previous damage history resulting in spar damage, and repair by very reputable shops. Prior to the crash the skin was wrinkled and there were potential prexisting damage from previous issue. I would start there. I know this because I almost bought this airplane. The CE-441 Conquest had early issues with elevator/trim tab flutter, with the loss of a ship on a demonstration flight for a prospective customer. Later and more recently (1990's) there have been losses of some CE-421 due to tab or counterbalance issues, flutter, failure (I have to look up the old reports). All these events I mention led to fairly rapid in-flight breakups.